The highly anticipated followup to J.J. Abrams' 2008 film Cloverfield has released a second trailer. This new trailer for 10 Cloverfield Lane aired last night during the Super Bowl, and teases the film's monster. You can check out the new trailer via Paramount Pictures below. 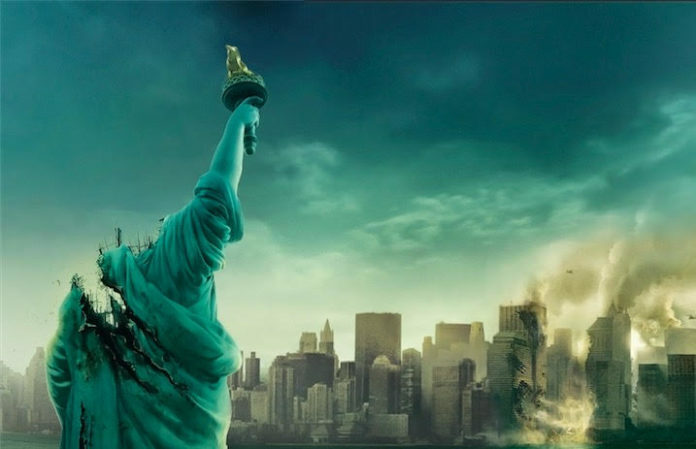 The new movie is essentially a sequel, a “blood relative,” to the 2008 Cloverfield— either taking place in the same universe or a part of the possible anthology series. The movie stars John Goodman, Mary Elizabeth Winstead, and John Gallagher Jr. — known for his lead role as Jesus of Suburbia in Green Day’s American Idiot on Broadway.